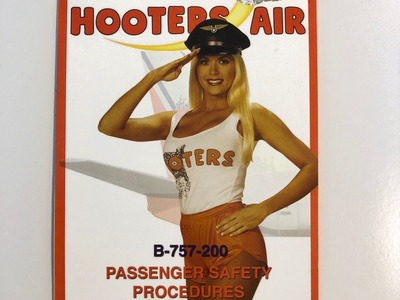 Erik S. Lesser/Getty ImagesTwo Hooters Girls, recruited from local Hooters restaurants, were on every flight. 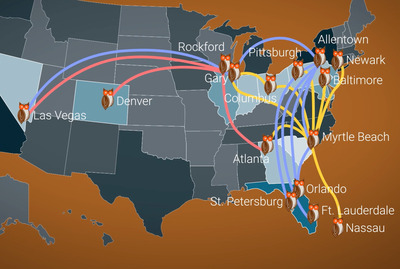 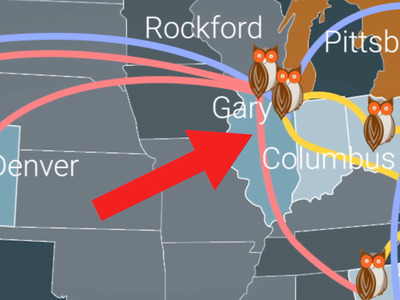 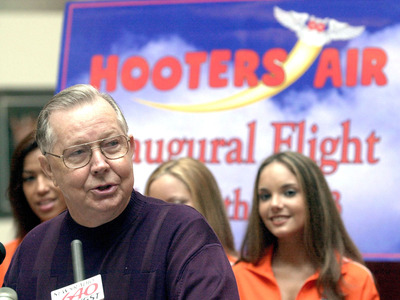 Here’s how Hooters Air became a successful airline before turning into a $US40 million failure. 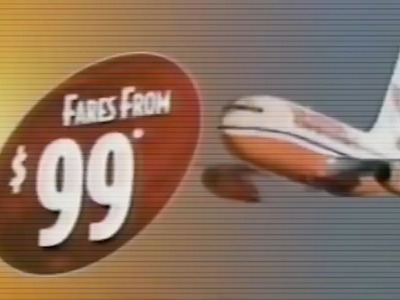 … and airfares were a flat rate of $US129 each way. HootersA look at the Hooters Air website from back in the day. YouTube/Seek The WorldAbove: The original Hooters restaurant in Clearwater, Florida. 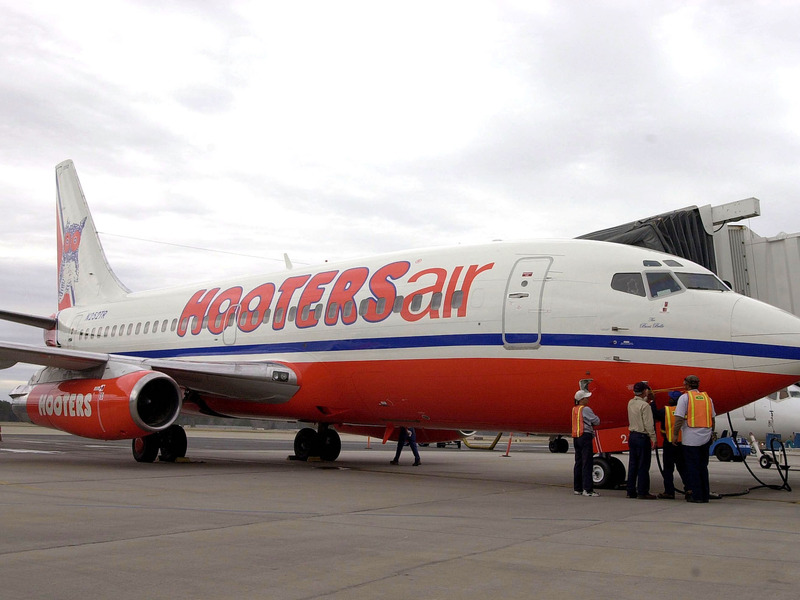 … and repainted the aeroplanes with the company logo. 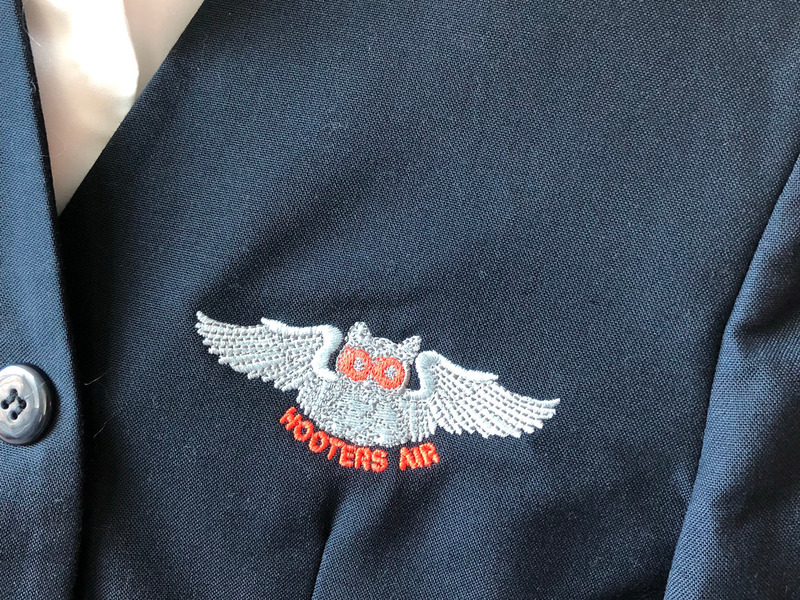 Hooters Air soon took off. Courtesy of Sara NitzThe anonymous pilot is not featured in this photo. 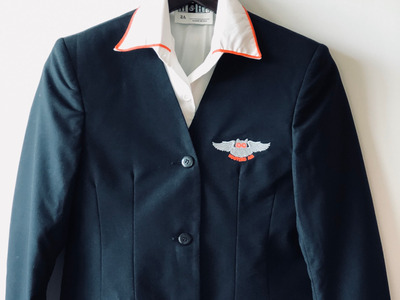 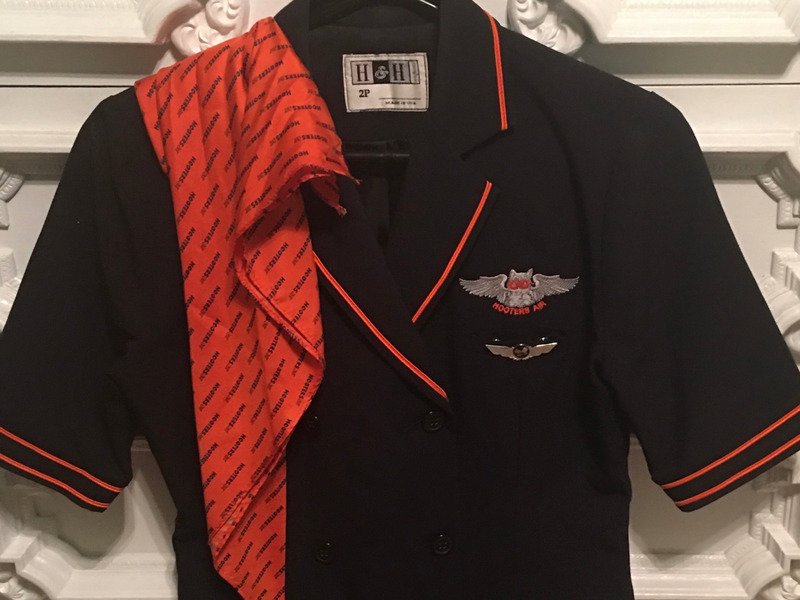 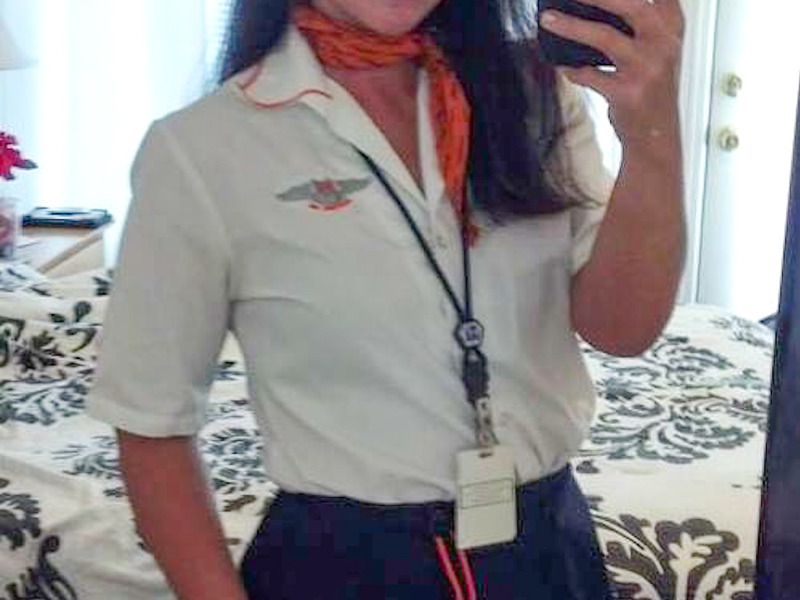 Since they lacked the FAA certification that the flight attendants had, Hooters servers could not operate any machinery onboard, like closing the aeroplane doors or pushing the food carts. 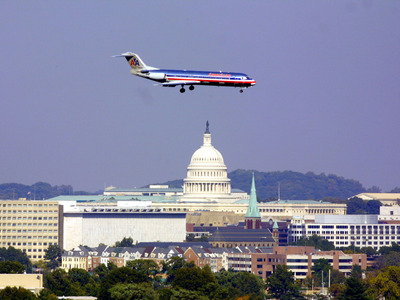 Erik S. Lesser/Getty ImagesCerimele is not featured in this photo. Nick Mantis/New Millennium ProductionsCerimele is not featured in this photo. 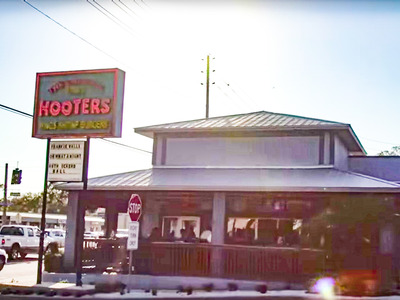 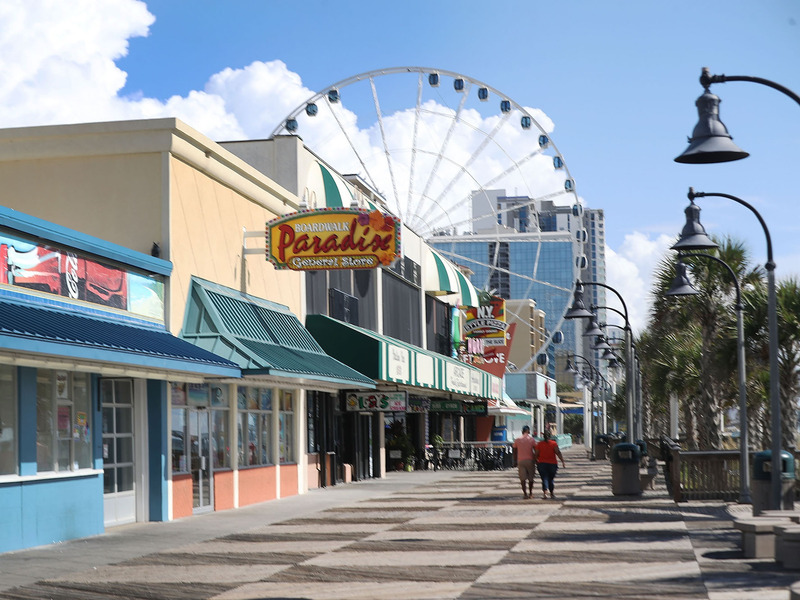 But as big as Hooters Air was for Myrtle Beach, it wasn’t enough to keep it airborne. 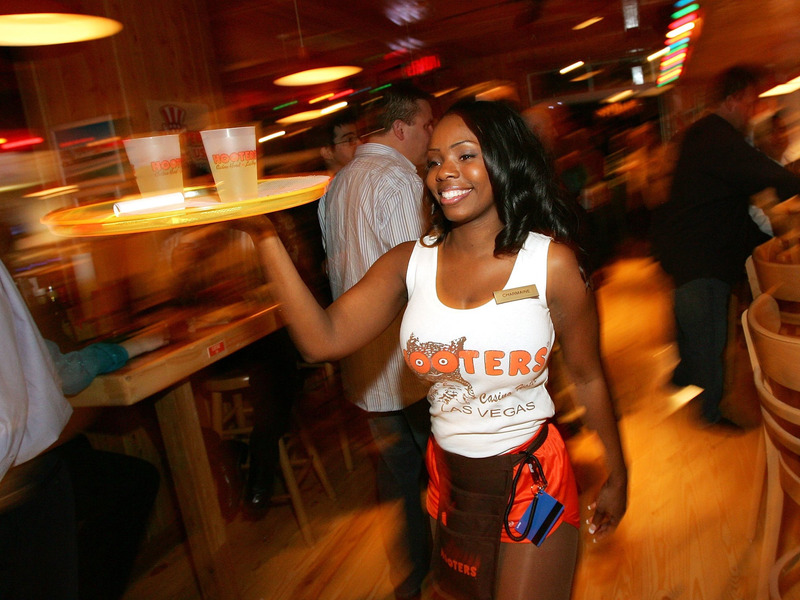 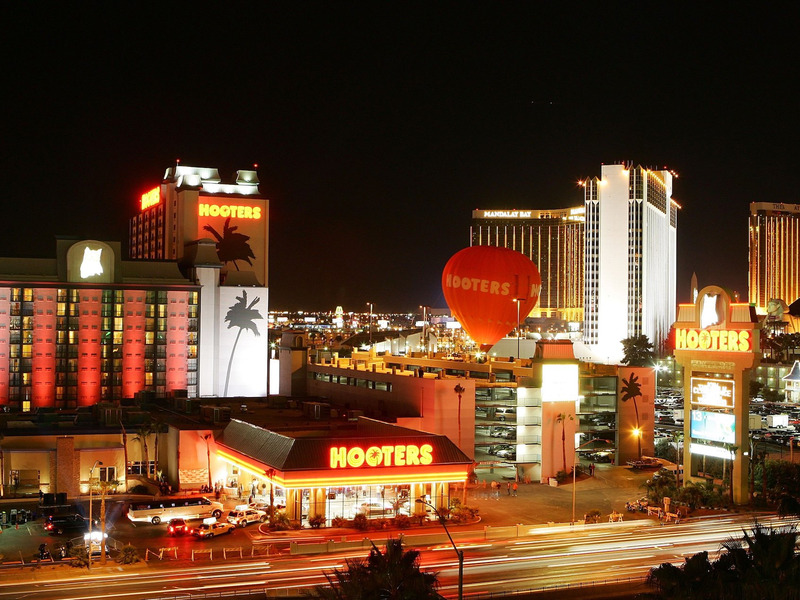 So Hooters shut it down in 2006, citing a $US40 million loss. 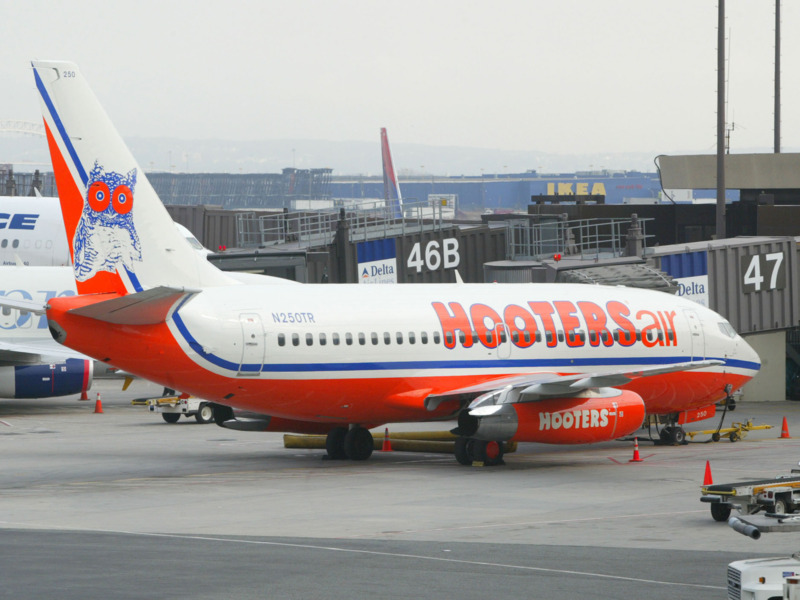 Airline industry analyst Henry Harteveldt told Business Insider that the airline’s demise was compounded by a few factors. 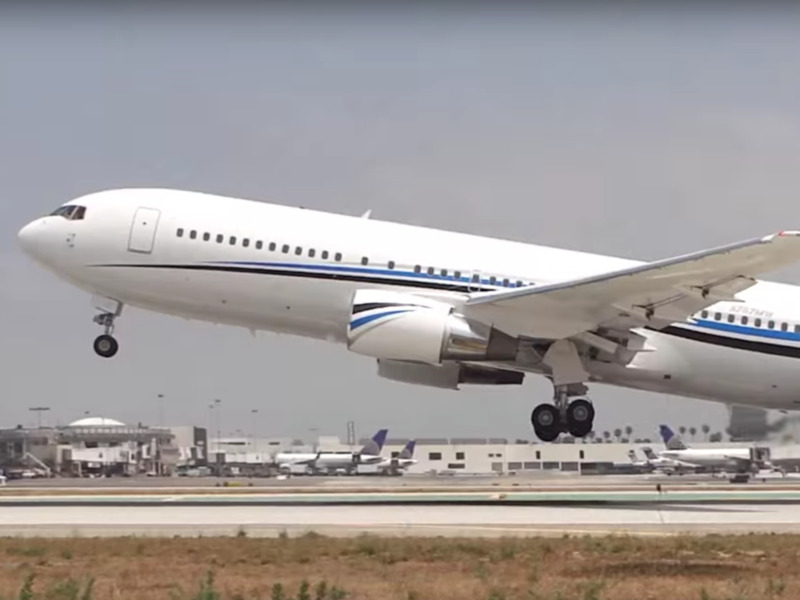 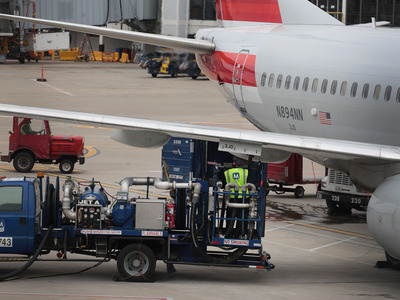 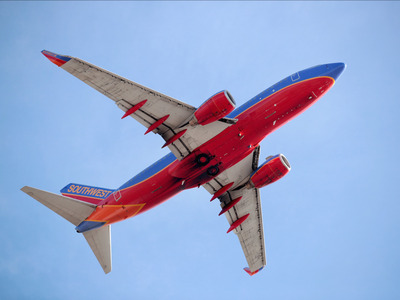 “They started the airline as the airline industry was recovering from the 9/11 attacks. People were scared of getting on aeroplanes,” he said. 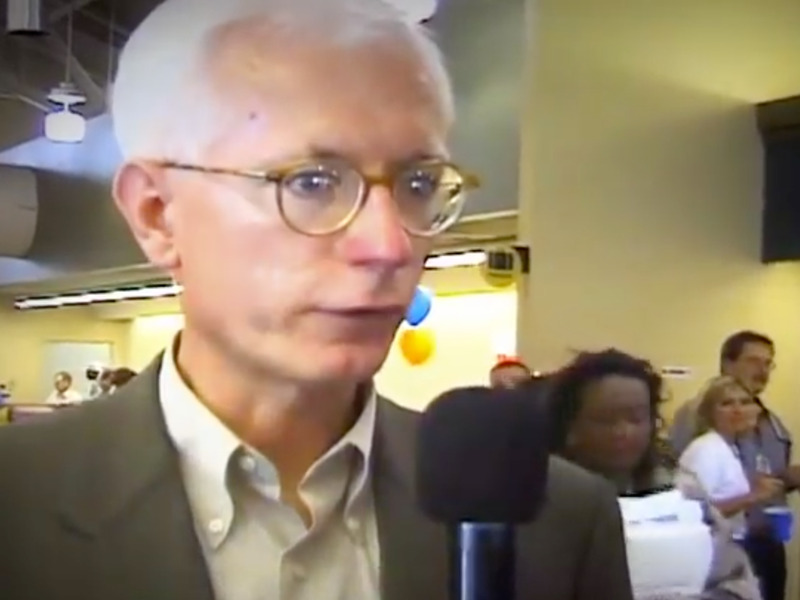 Matthew Peyton/Getty ImagesDean is not featured in this photo. 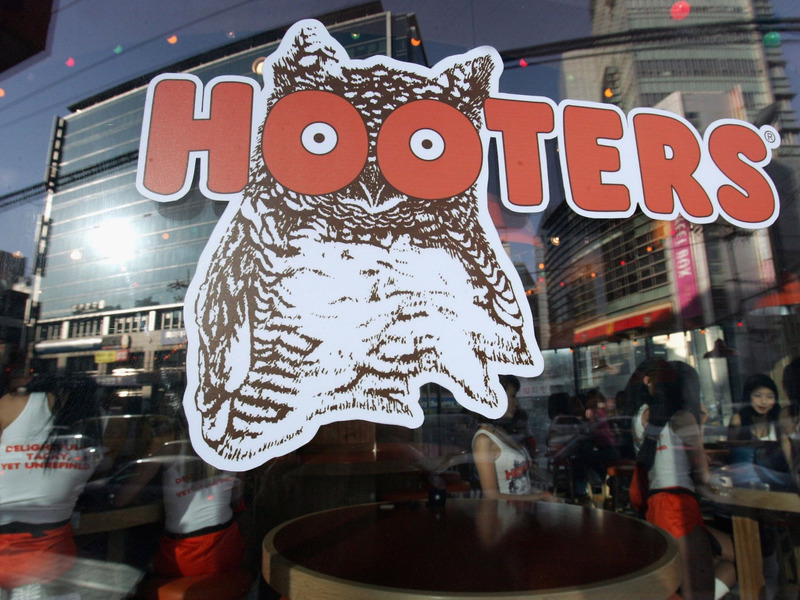 Chung Sung-Jun/Getty ImagesTaylor not pictured above. Erik S. Lesser/Getty ImagesCerimele not featured in this photo. Courtesy of Kimberly CerimeleCerimele not featured in this photo. Erik S. Lesser/Getty ImagesThe anonymous pilot is not featured in this photo.